White HouseJosh Earnest at the daily briefing on June 14, 2016. The White House criticised Republicans in Congress on Tuesday after it was revealed that Russian hackers had compromised the Democratic National Committee’s computer network and stolen files. “As has been well documented, Republicans for the first time in 40 years have declined to even hold a hearing on that specific budget proposal,” Earnest said. 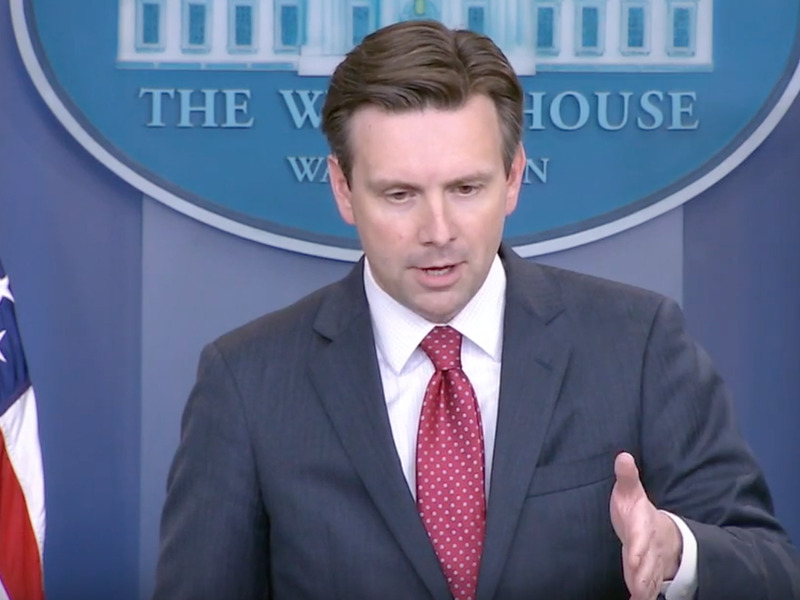 Earnest referred additional questions about the hack to the Department of Homeland Security. He said he was not sure whether President Barack Obama had been briefed on the subject.